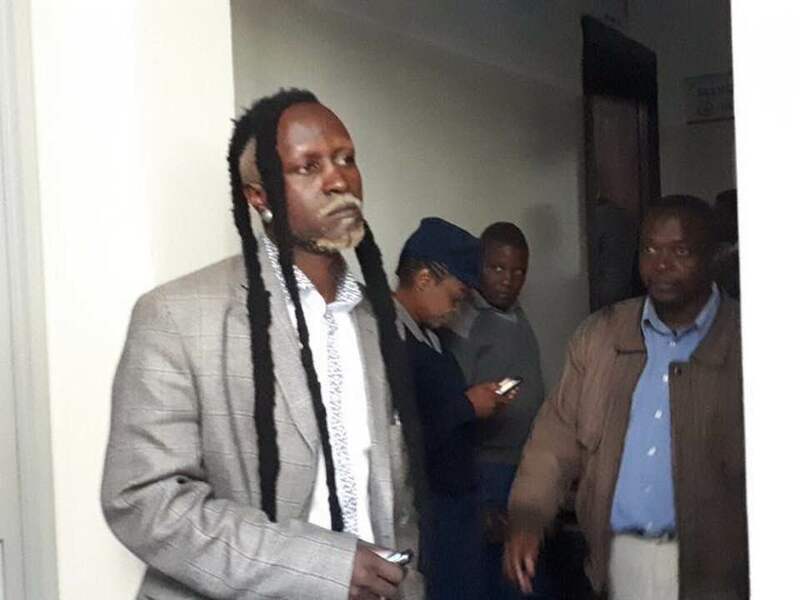 Harare Civil Court magistrate Mr Trevor Nyatsanza has ordered 2018 Presidential aspirant Brian Taurai Mteki to pay Innscor Bread Company Zimbabwe Pvt (Limited) $549,50 for bread supplied to his supermarket at Athlone Shopping Centre in Harare. 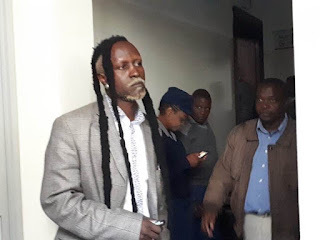 Innscor Bread Company Zimbabwe Pvt (Limited) took the dreadlocked politician to the Small Claims Court claiming $549,50 which he failed to pay. Mteki had made a counter claim against Innscor Bread Company, accusing them of forgery and fraud. He was also claiming $10 000 of which $3 000 is for humiliation, $3 500 for psychological trauma, and $3500 for defamation which was dismissed. “Defendant’s counter claim is dismissed for lack of jurisdiction. Plaintiff’s claim is granted in the sum of $549,50 plus interest at 5 percent from date of summons to date of full payment plus costs of suit,” said Mr Nyatsanza. The plaintiff told the court that on diverse occasions in 2018 Innscor Bread Company would supply bread to Bryn Brands Supermarket and thereafter issue an invoice for payment. “As at February 7, 2019 the defendant was indebted to the plaintiff in the sum of $$549,50.